This annual guide helps connect Florida’s veterans and their families with earned federal and state benefits, services and support. It also contains useful phone numbers and website addresses for additional information. 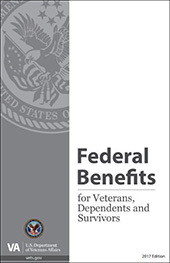 Click here to view an interactive version of the 2019 edition of the Florida Veterans’ Benefits Guide. To download a PDF copy of the guide, click here. 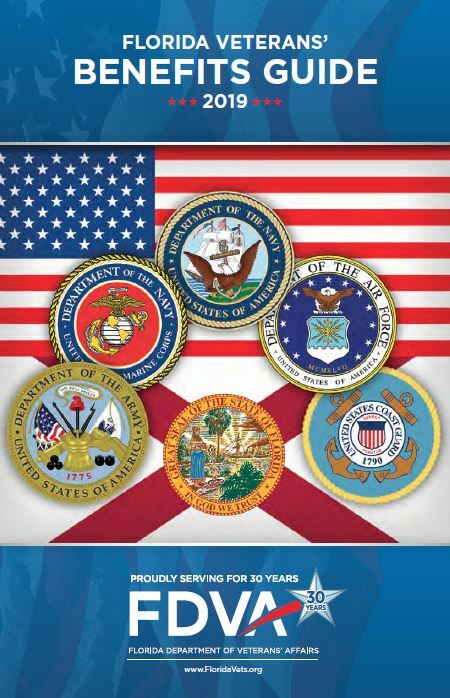 This annual guide, created by the Florida Defense Support Task Force, offers a summary of Florida’s laws, programs and services benefitting military servicemembers and their families. 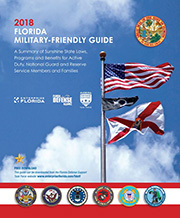 Click here to view the 2018 edition of the Florida Military-Friendly Guide.